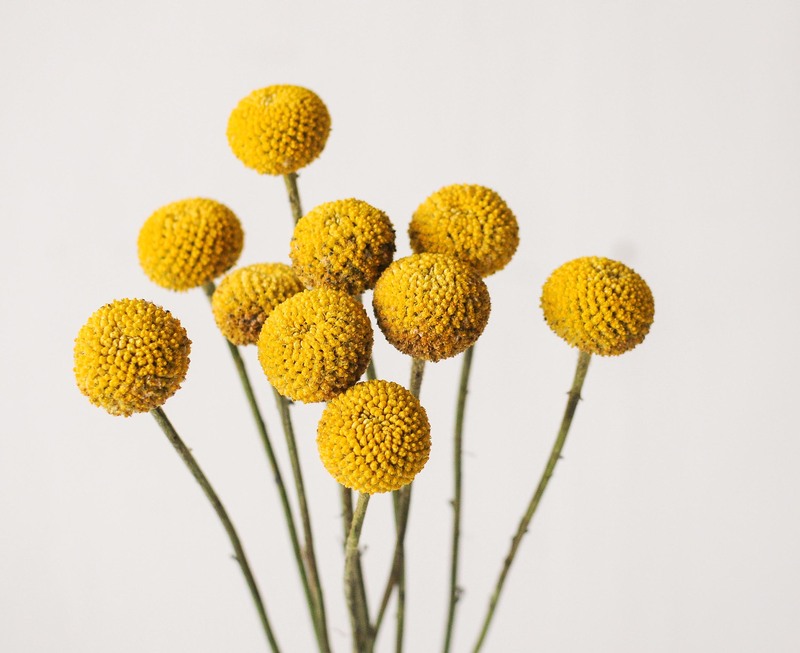 The craspedia genus is a part of the daisy family and is commonly known as Billy Buttons. 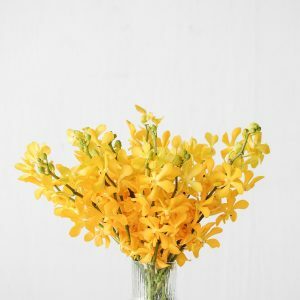 Native to Australia and New Zealand, this flowering plant is a sun-loving summer botanical requiring 6 hours of direct sunlight daily. 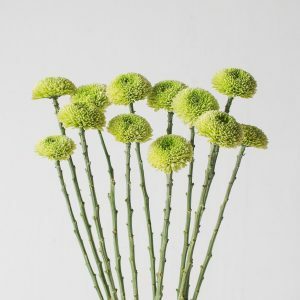 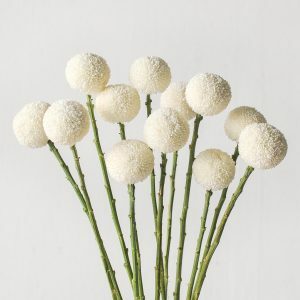 As a cut stalk, the craspedia is commonly used at weddings in bouquets or as the groom’s boutonniere for its cheerful appearance. 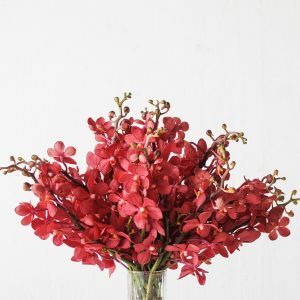 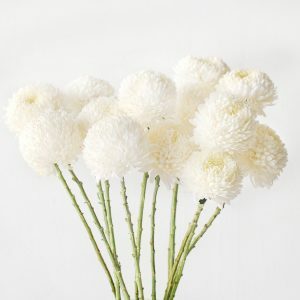 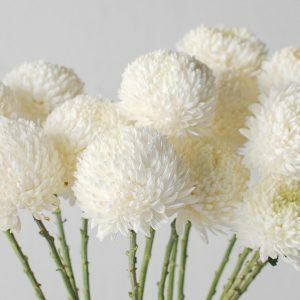 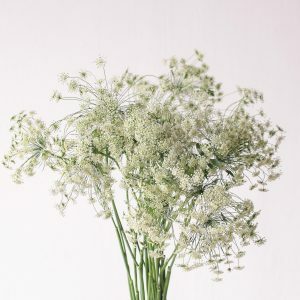 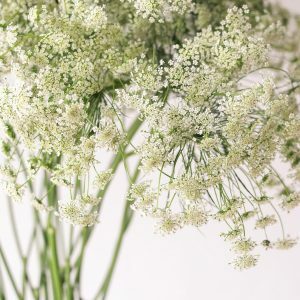 With the basic care of providing fresh water and snipping the ends of the stems daily, these blooms can last you fresh up to 2 weeks, and can be dried thereafter. 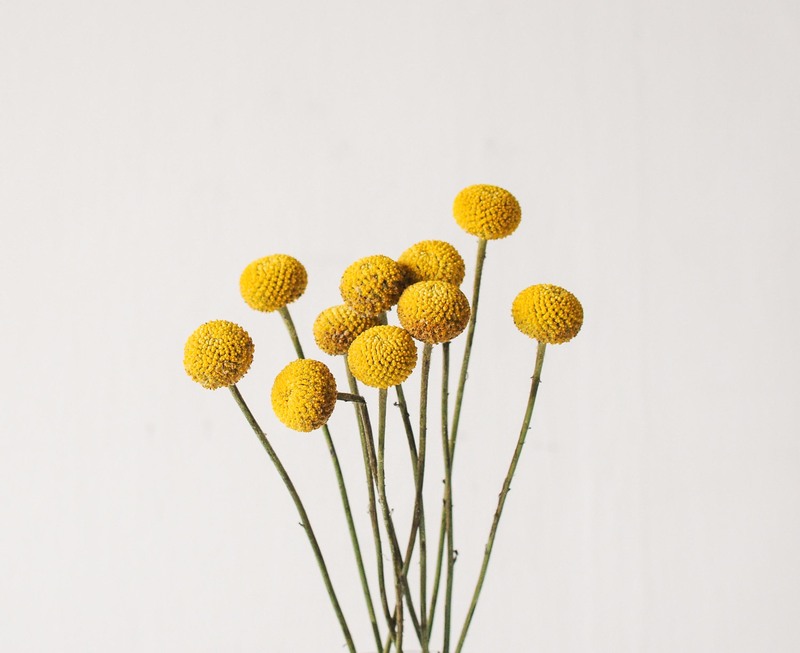 The craspedia is a short-stemmed variety, ideal for coffee tables or side tables.